It’s time to kick the year off right and put all your careful, thoughtful, methodical, and maybe even sometimes painful, planning to work. You probably have your data governance roadmap and your key projects lined up. Flex when needed – Requirements and needs will change, but not everything has to change on a dime or at the whim of an individual. Change is inevitable, but it should be with purpose. Make sure as changes are requested the business need is clearly identified. You and your team spent a lot of time laying out this year’s objectives – don’t let that be undervalued. If something is added to your plate, you should make sure to demonstrate what will have to be given up in order to accommodate the new request. Clearly communicate what has been removed or pushed on your roadmap to allow for the change. Think big, act small – Know where your roadmap is headed, but do not set all your metrics and measures based on the end objective. Identify small milestones and measure accordingly. In some ways, data governance is like raising children. You plan (and hope) that all your parenting efforts will develop into well rounded, self-sufficient adults – but we know that doesn’t happen overnight. Neither does raising a mature data governance program. There will be fantastic growth spurts and minor setbacks, maybe even some major ones. 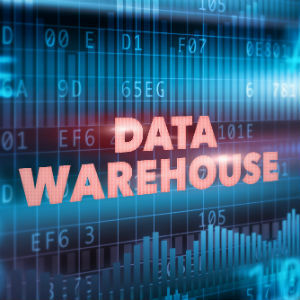 Yet, through the growing pains, each year you will watch your data governance program progressively develop into what you always dreamed, and of course planned, it would be. Celebrate, reward, and communicate small wins – If you wait for large projects to be completed before you declare success, you may never get the opportunity to do so. 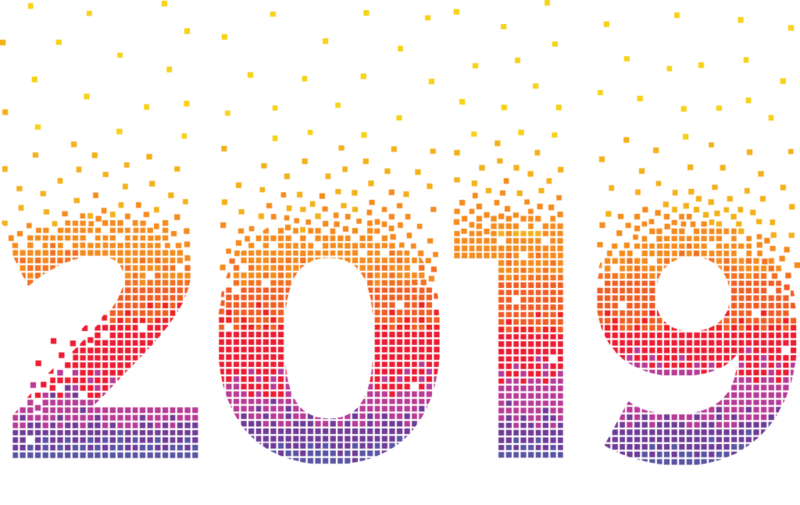 Your data governance program should have the opportunity to celebrate the success of small projects (low-hanging) fruit and the milestones of larger projects. Share your accomplishments regularly and do so through the lens of your business stakeholders. Toot your own horn by letting them know which proverbial “business needles” data governance helped move forward. Remember, good things come in small packages. Celebrate all of them! And, don’t just celebrate and communicate internally! You should also communicate externally and share within your industry and within your network of data governance professionals. 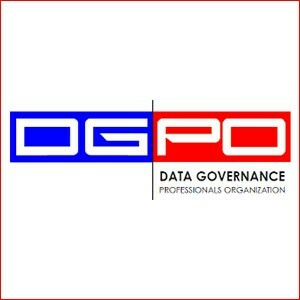 That’s what the DGPO (Data Governance Professional’s Organization) is here for – to build and foster a community of practice and network of resources. This includes you and your accomplishments. Submissions are due by February 1, 2019 and must be made in the form of a single PowerPoint slide deck, no more than 10 slides. Complete details and nomination requirements are available HERE. We look forward to hearing about your successes and celebrating your accomplishments. 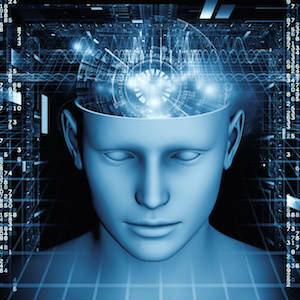 Remember a successful data governance program does not have to be fully mature. You have a successful data governance program if you are identifying key milestones, flexing as needed, and celebrating along the way. The DGPO wants to help make sure you are successful along your journey. We are here for you, here for each other. Check out the DGPO website for additional content and resources. Not a member, yet? No problem, you can join here https://dgpo.org/membership/. One of the greatest resources in the DGPO Members Only Content area is the member-shared content. We would love to have you share your successes as a member for the members! 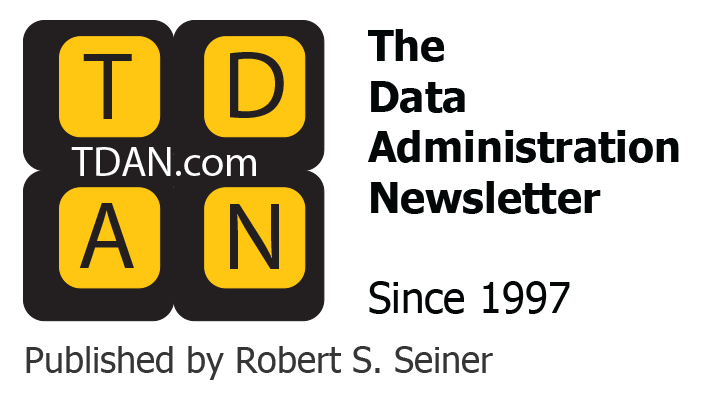 In the meantime, we will keep sharing our practical points and best practices from the field here in TDAN.com. We are honored to be a part of this newsletter as it is always full of great information and valuable resources. Note from publisher —> the honor is mine.